The Uni Color Erasable Mechanical Pencil is designed for color leads, which are softer than graphite leads. It has an internal mechanism that minimizes the pressure applied to the lead, thus avoiding the breakage. 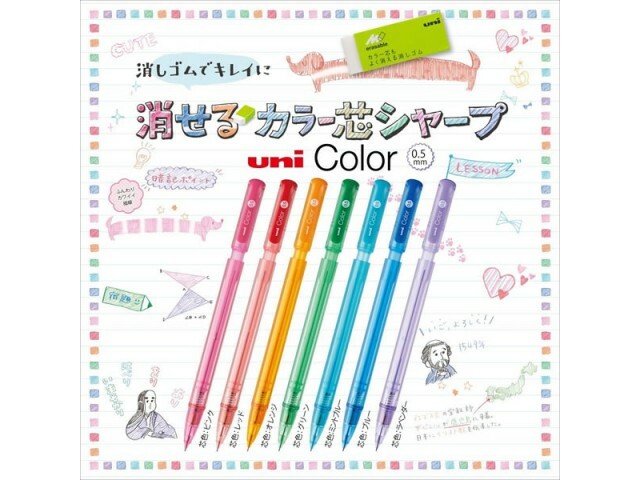 It is pre-loaded with a Uni NanoDia Color lead that is the same color as the pencil body color. 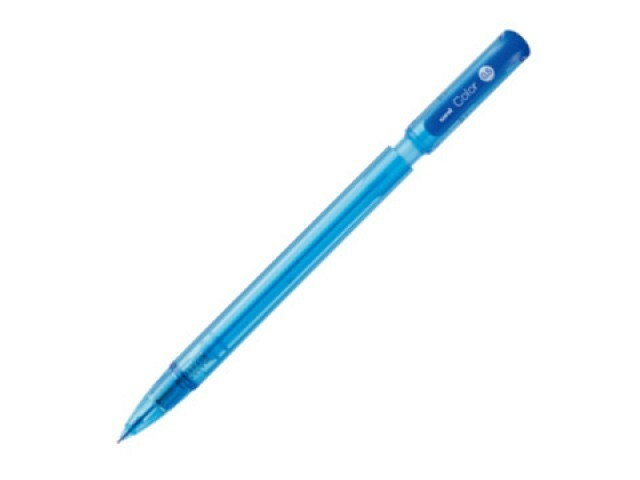 Comes in seven body colors and a seven pencil set.